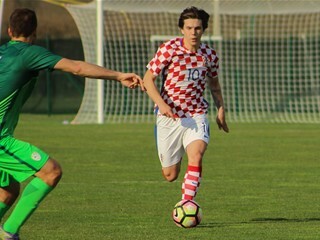 Croatia U-21 internationals Filip Benković and Toma Bašić decided to continue their club careers abroad. 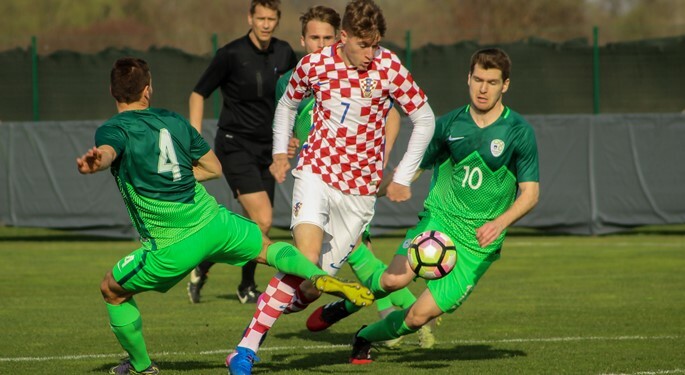 Dinamo Zagreb defender Filip Benković signed a five-year contract with former English champions Leicester City, following a three-season senior spell with current Croatian champions. Benković has already won four domestic trophies, and is expected to make an impact in Premiership. "He's a good young players for the future, he has everything that is required to play here", said Leicester City manager Claude Puel. Hajduk Split midfielder Toma Bašić signed a four-year contract with Bordeaux. He embarked on his football journey at Dubrava and Zagreb, joining Hajduk in 2014 and gathering experience on a one-year loan at Rudeš. Bašić joins the French team as they secured 6th position in Ligue 1 last year and try to qualify for Europa League group stage. 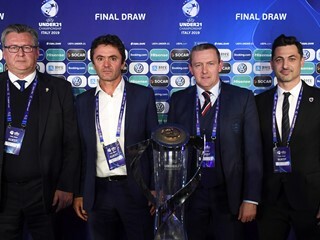 Croatia U-21 in Group C: "Tough group, great expectations"